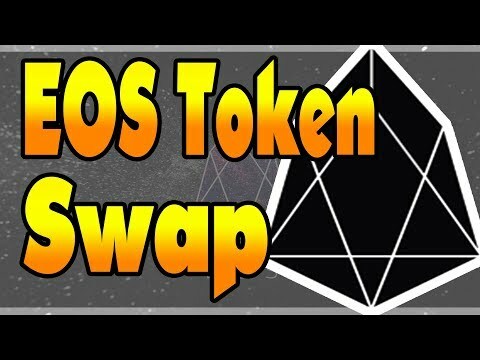 EOS Token Swap! Everything You Need To Know! Registering Addresses, Exchange Support, and More !